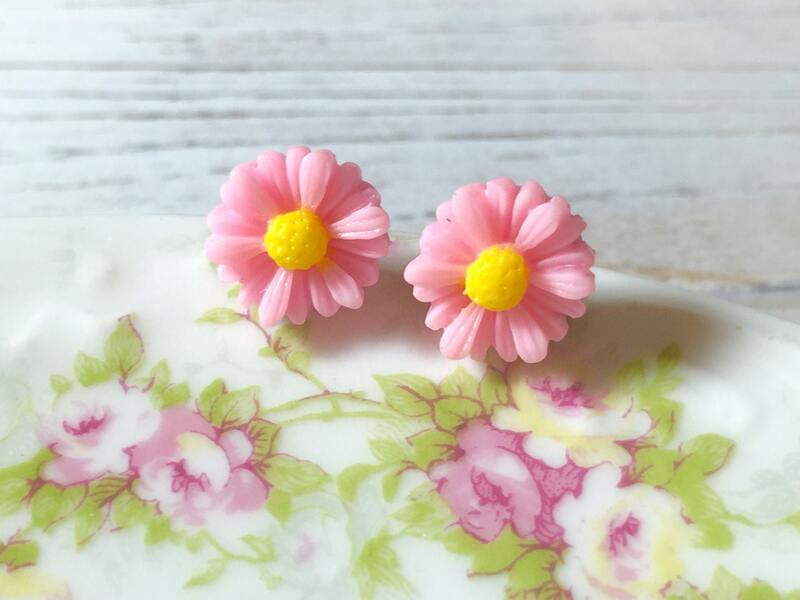 Add a cheerful summery touch to your earlobes any time of the year with these gorgeous bubblegum pink gerbera daisy post earrings measuring approximately 11mm (just under 1/2 inches). 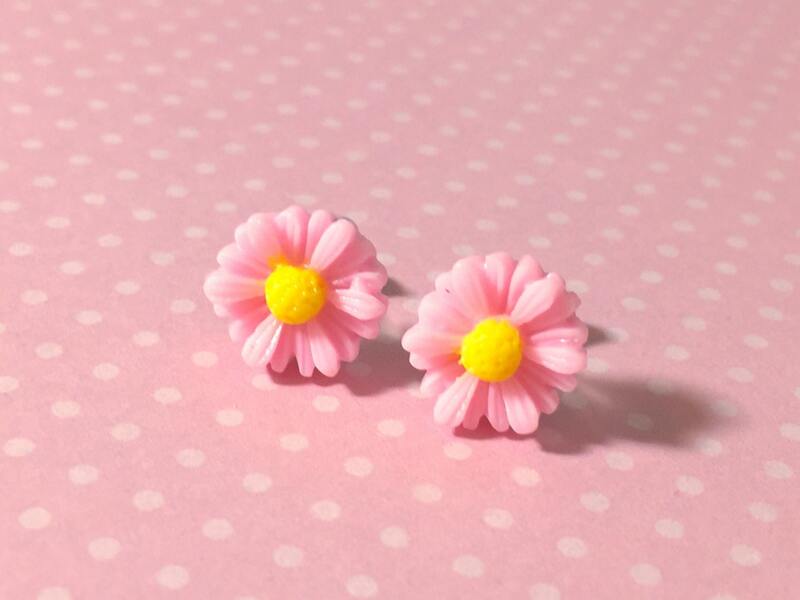 I securely affixed these daisies to surgical stainless steel ear studs. 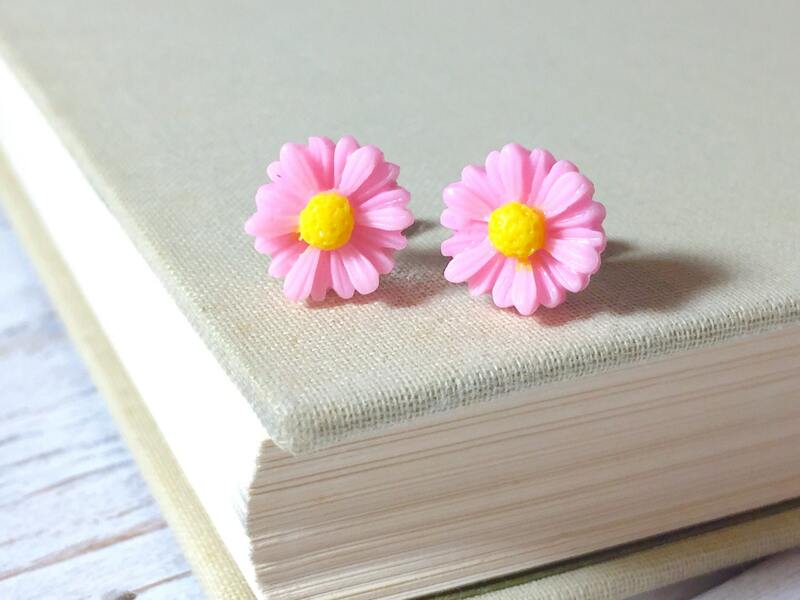 As shown in the last picture, I have this style available separately in a few other colors. 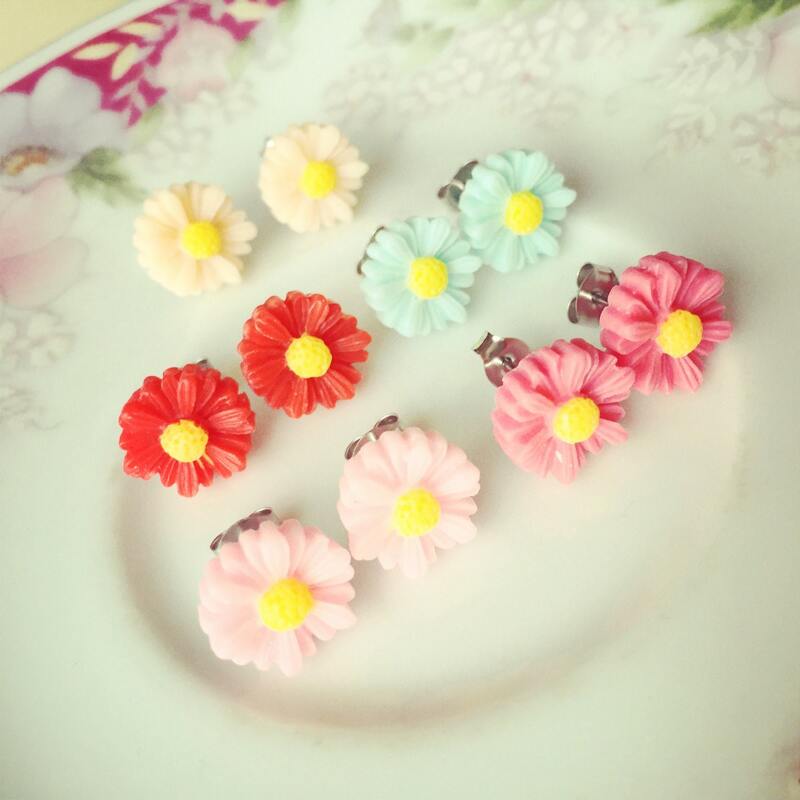 Please check my flower stud earrings section to find them in your favorite. 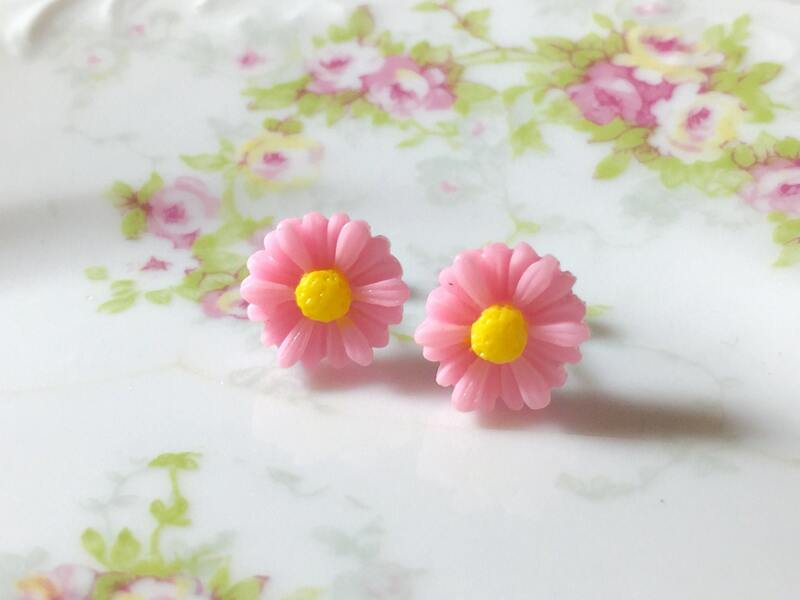 All stud earrings are MADE TO ORDER so please allow 48 hours for me to prepare your earrings for shipment - thank you for understanding.